Winter is Coming – and imagine if you had no-where to live. What if your bed was a cold, damp pavement and you had to beg for money or worse! 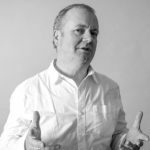 “Recent surveys reveal that more people than ever are sleeping rough in Wales and most of them can be found on the streets of Cardiff,” said William Harris, Managing Director and Founder of Lawrence Miller & Co. The Huggard’s day centre and hostel in Cardiff are open 24/7 and offers more than just refuge. It’s dedicated staff work with the homeless providing practical support to help them get off the streets. Just about every penny donated to the Huggard is directly spent on helping rough sleepers. However, such care doesn’t come cheap. 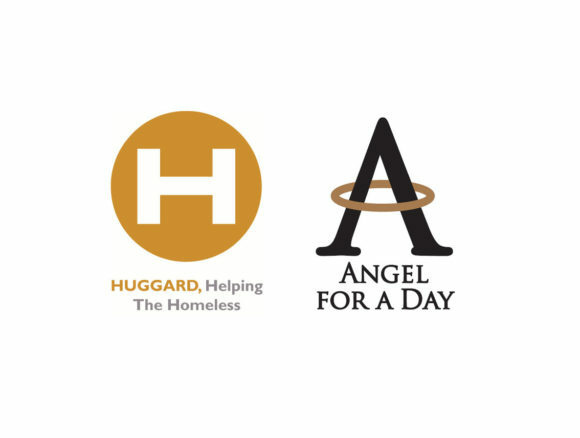 This is why Lawrence Miller is supporting the Huggard’s Angel for the Day campaign. “For a minimum donation of £250 you will feed everyone who comes into the Huggard, that’s about a 100 people on a daily basis. The weather is expected get much worse over the coming weeks and this is such a practical way for anyone to help such a great cause,” said William Harris. TIME IS A GIFT YOU CAN GIVE! Sign up to our newsletter and be the first to hear our latest news and views. Lawrence Miller & Co Registered No. 07193448. Address: Lakeside House, Lakeside Court, Llantarnam Park Way, Cwmbran, NP44 3GA. Registered in England & Wales. Neither Lawrence Miller & Co nor its representatives can be held responsible for the accuracy of the contents/information contained within the linked site(s) accessible from this page. The Financial Conduct Authority does not regulate National Savings or some forms of mortgage, tax planning, taxation and trust advice, offshore investments or school fees planning. The Financial Ombudsman Service (FOS) is an agency for arbitrating on unresolved complaints between regulated firms and their clients. Full details of the FOS can be found on its website. The information contained within this site is subject to the UK regulatory regime and is therefore targeted primarily at consumers based in the UK. Please read our Privacy Statement before completing any enquiry form or before sending an email to us.